The night was so dark. It was in its darkness that a love was broken. The bonds were not strong enough to last the test of time. The light from the heart not strong enough to guide them home. Perhaps they had wandered too far from each other, got separated, and then could not find their way back. They got lost in the dark. But it was also in the darkness that they found what they were looking for. As the sun comes up on a new day, its rays find them. Not together, but happy. In the darkness, they find the light. I wish I could have been your light to always guide you home. But I am happy that we have each found what we need. Our journey was not in vain. For if we had not walked the path together, in the dark, we would not have been able to see the light at its end. 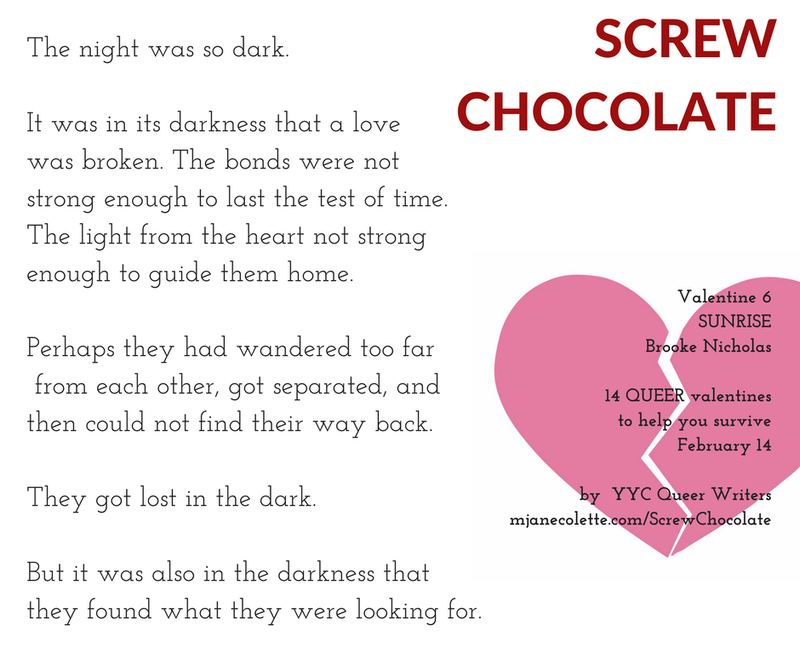 Brooke Nicholas was born in Dawson Creek, BC, lives in Calgary, Alberta, and still thinks of Nelson, BC as home. She’s been dating since she was 15 and hunting since she’s been 31. She usually writes stories about wolves. This is not one of them. used with permission; ALL RIGHTS RESERVED. 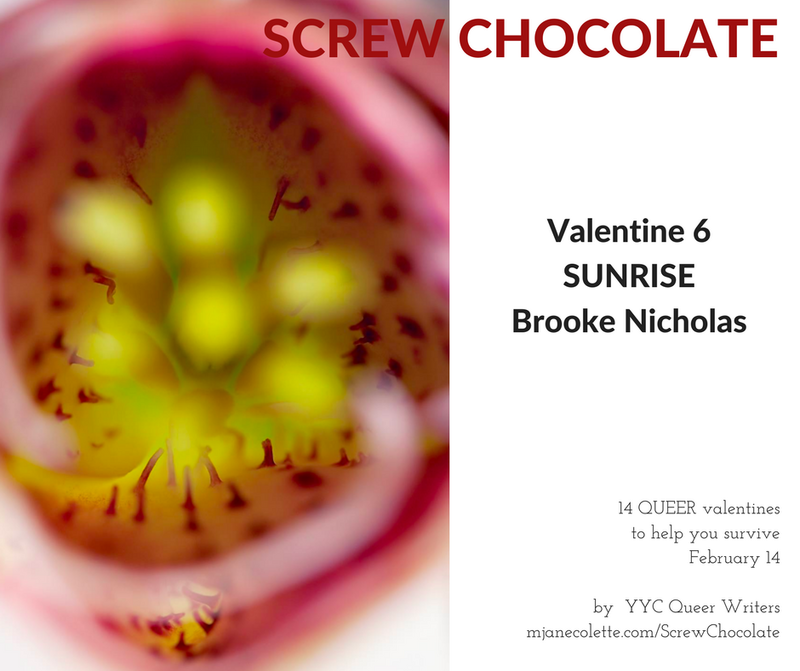 SCREW CHOCOLATE: 14 Queer Valentines To Help You Survive February 14 is a collaborative project by YYC Queer Writers. 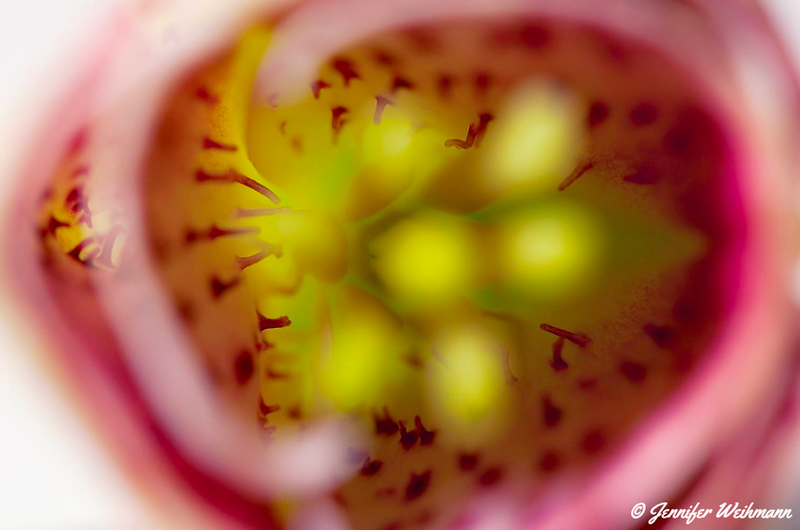 We get together intermittently to… write. Also, laud our lovers. Commiserate about our exes. Read each other what we wrote. Explain what we want to write. Try to justify why we aren’t writing it. Go home and write it. Come back. Share it… repeat.